Room 20: The egg hatched! Look what hatched out of the egg! 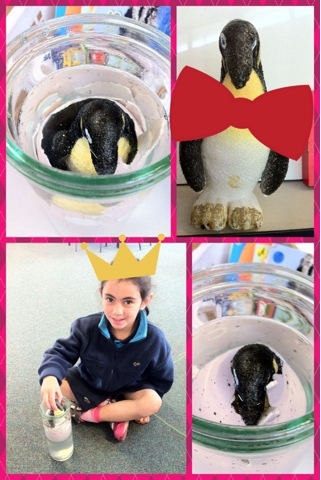 Most of us guessed a penguin would hatch out!